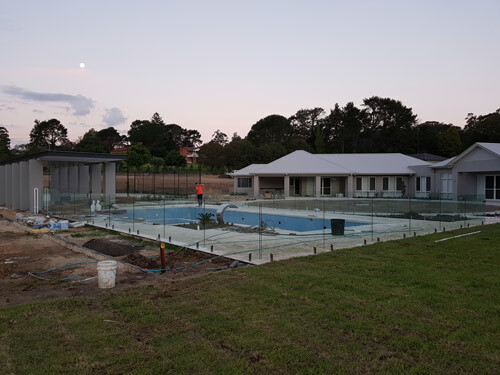 Location / Address: Dural, Hills District, in North Western Sydney. 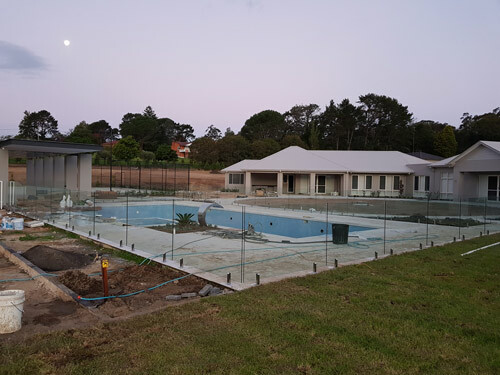 Dural is a suburb of North Western Sydney. Dural is part of the Hills District in New South Wales. 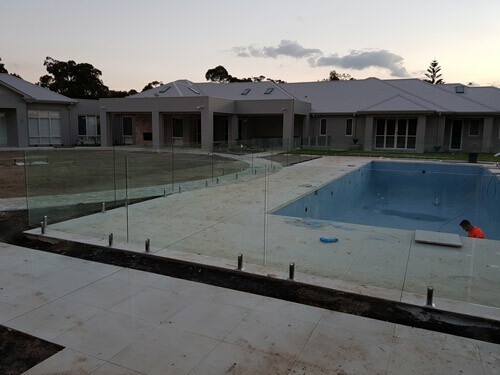 We installed a glass pool fence at Russels property.